Eager to learn how your family ticks? Maybe you searched for personality tests for kids, or personality quizzes for kids, or maybe you're just trying to figure out your children's learning styles. 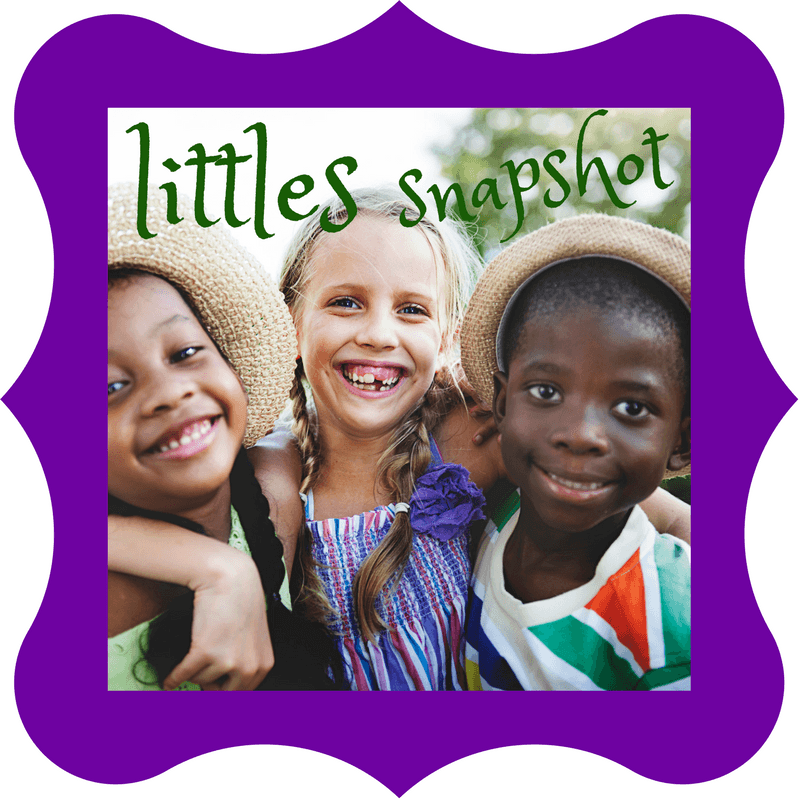 There are many types of children...and I want to make it easy for you - there are only 4 types of personality styles! Understanding these four personality types makes an incredible impact on your family dynamics, as you recognize the triggers that put your family in reaction mode, and see those beautiful strengths to help them thrive! 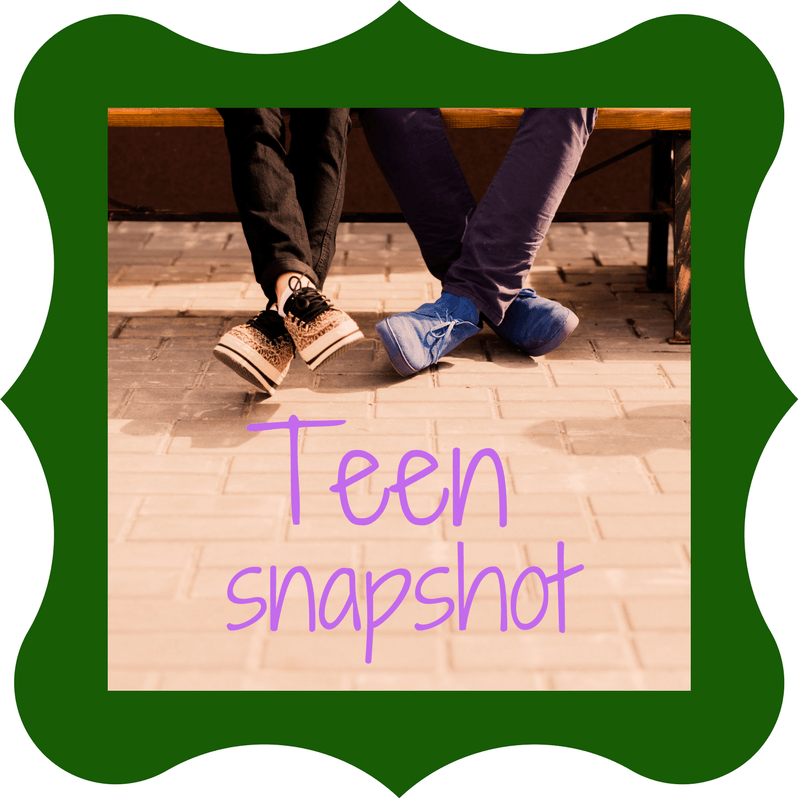 Choose the Personality Snapshot(s) that's right for you and your family. Based on the DISC Personality Assessments, these are 24 simple questions where you choose what is most/least like you. As simple as it is, it's amazing the in-depth report you get back - over 25 pages of insights into how you communicate, what motivates you, and what triggers that reaction. For a powerful punch of connection in your relationship, snag two for you and your partner! 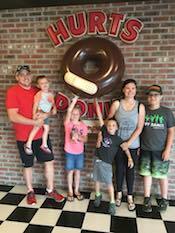 For the all that and a bag of chips, why not get the a full Family Portrait for you, your spouse and each of your children (beyond just the snapshots, you get a coaching session with Ashley)! Find what truly motivates you. ​What triggers bring out your worst tendencies. An Action Plan to improve your interpersonal skills with family, friends and business contacts. Things they may need to work on as they move forward in life. How to encourage and motivate them. This is a simplified version of the other reports, yet still packs a powerful punch. This, paired with the eBook bonus, is chock-full of insights for deeper connection with your youngsters. Celebrate their strengths and help them discover them as they grow. How their personality interacts with yours and others in the family. 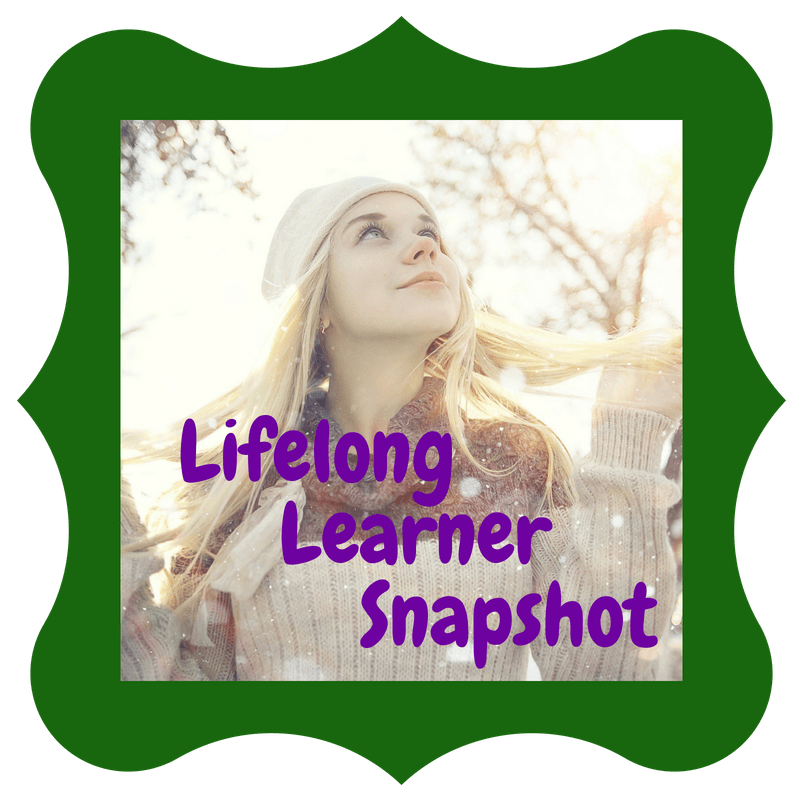 Check out the LifeLongLearner Snapshot - it includes everything in the parent/child snapshots PLUS if you are an auditory, kinesthetic or visual learner. Additionally, you'll learn if you are a literal, intuitive, theoretical or experiential thinker. These three reports (plus a bonus report on values) rolled into one give you a very thorough overview. Great for life long learners of all ages! 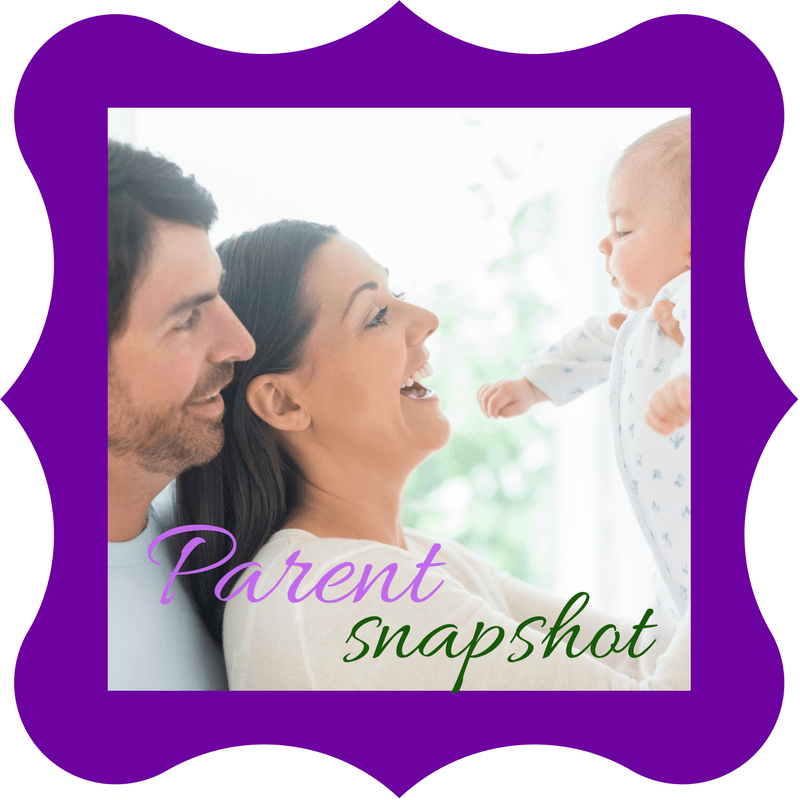 I've loved learning more about each of our family members through the Family Portrait personality snapshots and follow-up coaching! This has been truly insightful, and we have a number of action items that, though most are small changes, I know will have the potential of really increasing our satisfaction and feelings of peace within our home. Do Your K​ids Get Something Out of This Too? The profiles themselves help to understand each other on a deeper level and help to show how to work with each other. We are all different and have different ways of doing/seeing/feeling things. We have 6 people in our house and we are ALL DIFFERENT and we all need to understand that is ok. The profiles have allowed us to come up with plans for our 2 oldest (with their help) and they are beginning to thrive again--especially knowing they are unique and were able to participate in the process. Once you have your Personality Snapshot, you'll want to take the next step. 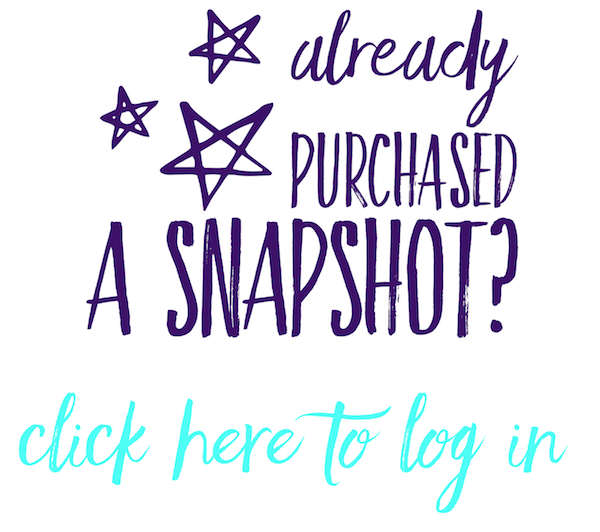 I've coupled the Personality Snapshot with a Portrait Session with yours truly to help you use what you've learned about yourself and your family members to strengthen your relationships.